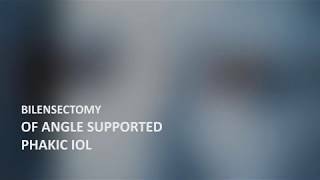 Jorge L. Alió, Veronica Vargas Fragoso In this vídeo we show the technique to explant the Artilens phakic IOL. 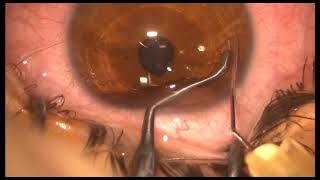 The scleral tunnel technique is preferred for the PMMA model while 2.75 inicision is enough to explant in one maneuver the Artiflex. 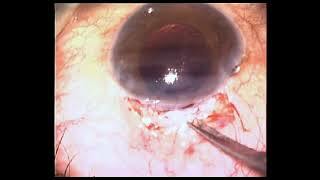 Jorge L. Alió, Veronica Vargas Fragoso Bilensectomy is the art of explanting a phakic IOL and in performing cataract surgery and implanting a pseudophakic IOL that keeps the refractive advantages of the previously implanted phakic lens. Different phakic IOLs require different techniques. 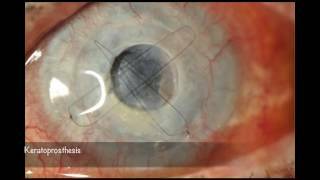 In this video we explain how to deal with bilensectomy using microincisional cataract surgery (MICS), in order to preserve the integrity of the cornea, to minimize the use of ultrasound power and to optimize the outcomes.